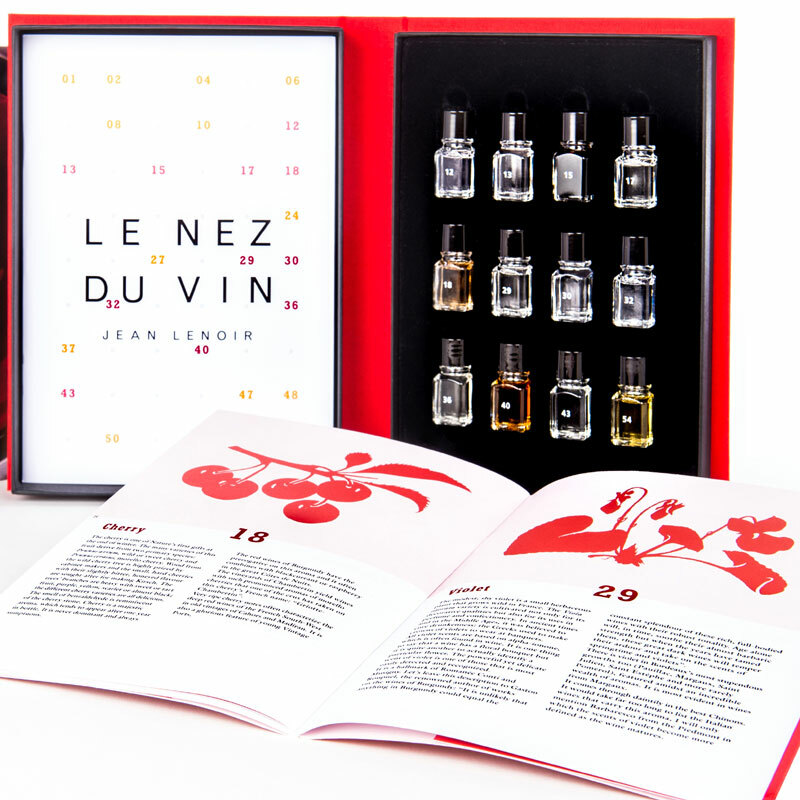 The Le Nez du Vin wine aroma kits are the World’s ultimate wine education kit! Used by winery staff and merchants around the World, you’ll learn to distinguish the type of wine, its age, components, and even the type of soil in which the grapes were grown! They’re great for hosting a wine tasting party, and it’ll also help to develop your sense of smell and ability to recognise and describe the aromas of different wines. 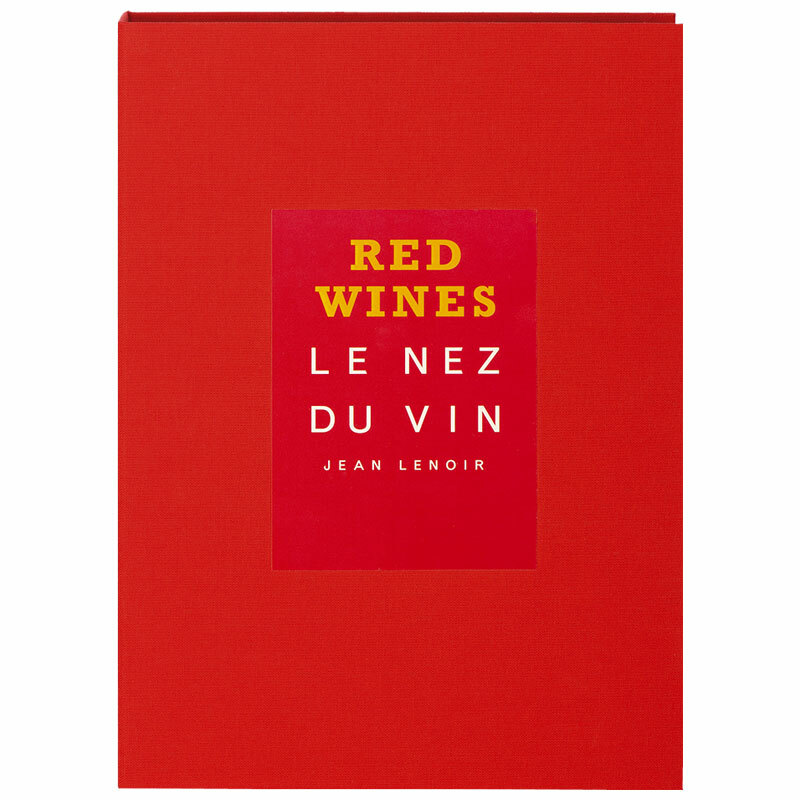 Strawberry, Raspberry, Blackcurrant, Blackberry, Cherry, Violet, Green Pepper, Truffle, Liquorice, Vanilla, Pepper, Smoked.